Students from North Florida meet with Congressmen Matt Gaetz, Dr. Neal Dunn and Al Lawson. 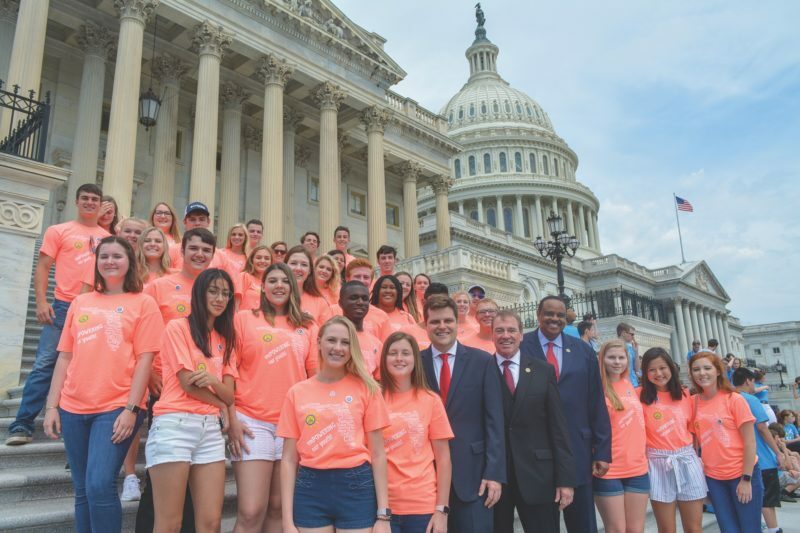 Grace Jackson and Christian Rodriguez had both visited Washington, D.C., but their visit during the Electric Cooperative Youth Tour was a whole new experience. From June 9-14, the representatives for Suwannee Valley Electric Cooperative had a full schedule. Both students had the opportunity to visit all of the major monuments in the nation’s capital and appreciated the expert guides who filled them in on the meaning and symbolism of each one. For Jackson, the highlight of the trip was a visit to Arlington Cemetery. She was amazed by the changing of the guards at the Tomb of the Unknown Soldier. Rodriguez especially appreciated the visit to the National Museum of American History, which contains exhibits about both the country’s political and pop culture history. 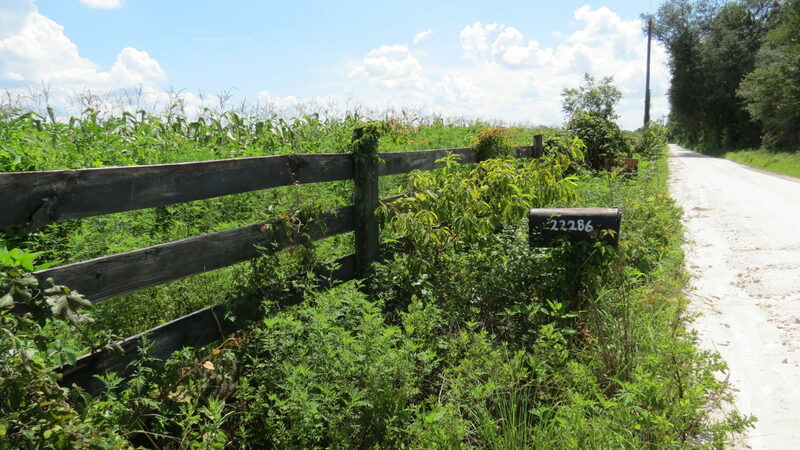 Jackson and Rodriguez also had the opportunity to meet with Florida lawmakers, including congressmen Dr. Neal Dunn, Al Lawson and Matt Gaetz, as well as one of National Rural Electric Cooperative Association’s lobbyists. Along the way, they even learned about what sets cooperatives apart from other electric providers. The experience was formative for both students, who enjoyed meeting other attendees from around the country but who were also inspired to think about their lives after graduation. One of the standout moments of the tour for Jackson was a visit to the Federal Emergency Management Agency, where attendees sat in on a morning briefing in the operations room. While there, they spoke with Alex Amparo, deputy assistant administrator of the National Preparedness Directorate. Amparo, who also took part in the Youth Tour as a student, told them about his career and how he came to work at FEMA.